Until recently, over 1% of the Canadian population couldn’t sit down with friends to enjoy a beer. Celiacs have intolerance to gluten, a protein found in several common agricultural grains: barley, wheat, rye, spelt and triticale to name a few. And as luck would have it, nearly every commercial ale and lager happens to use barley as a base ingredient, which effectively took beer out of the mugs of celiacs. This was a cruel injustice that we simply could not abide. As ardent beer-lovers (and diagnosed celiacs ourselves), we made it our mission to make beer available to everyone again. And so Bard’s Tale Beer Company, LLC was born. Our marching orders were clear: Develop a line of craft-brewed beers that use gluten-free brewing grains. And not just any beer would suffice—we would create a product that was as good as anything produced by national and craft brewers. In the process we discovered that with adversity does indeed come opportunity. Because as one sip will tell you, our dedication to creating a beer with grains other than barley has resulted in a beverage that compares to the finest craft brews and imports. 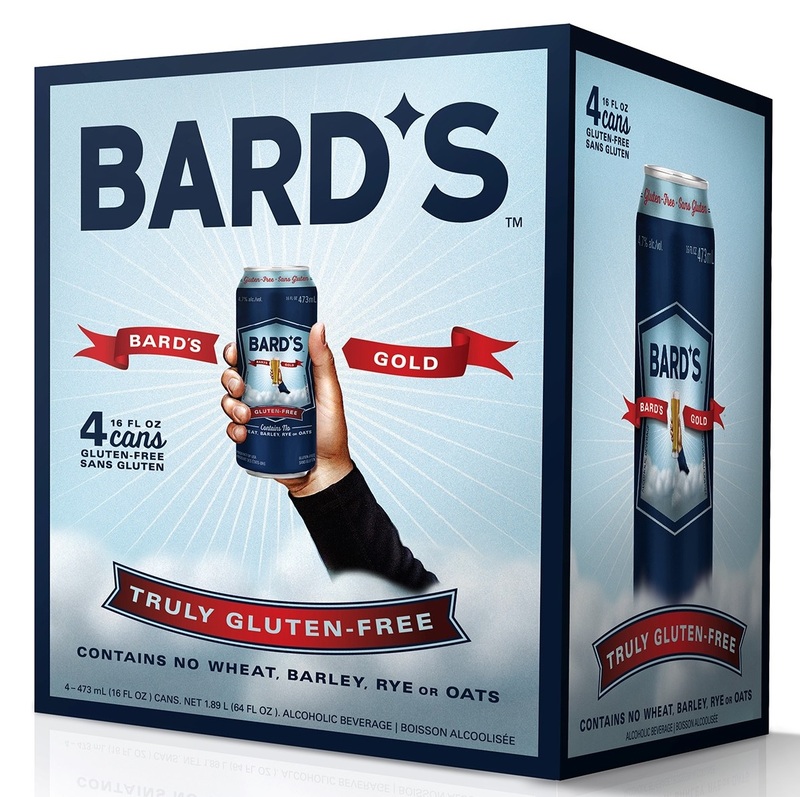 Taste, aroma, enjoyment—Bard’s compromises nothing. And so everyone’s right to beer has been restored. All is right with the universe again. That’s our story. We invite you to grab a Bard’s and sit down with friends to tell your own tales.